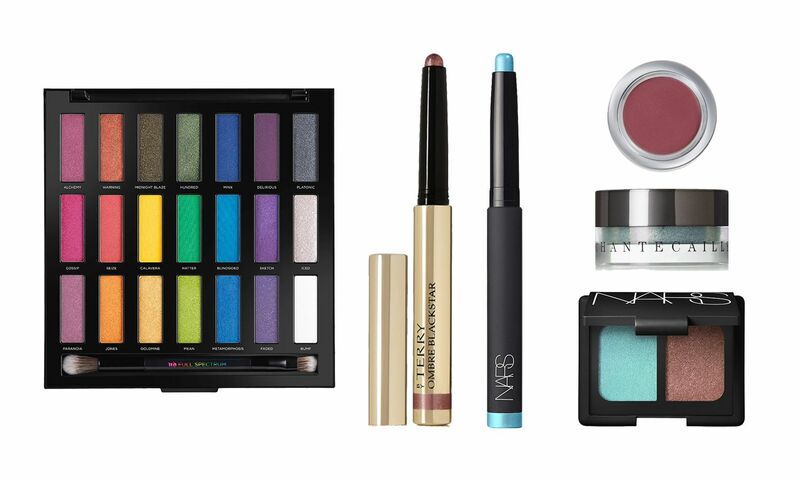 Gone are the days of “no-makeup” makeup, along with any sort of “I woke up like this” forgery. Spring beauty this year is all about embracing the fact that you are wearing makeup, and having fun with it. As the temperatures rise, read on for the top five beauty trends this Spring 2017 to give a go. 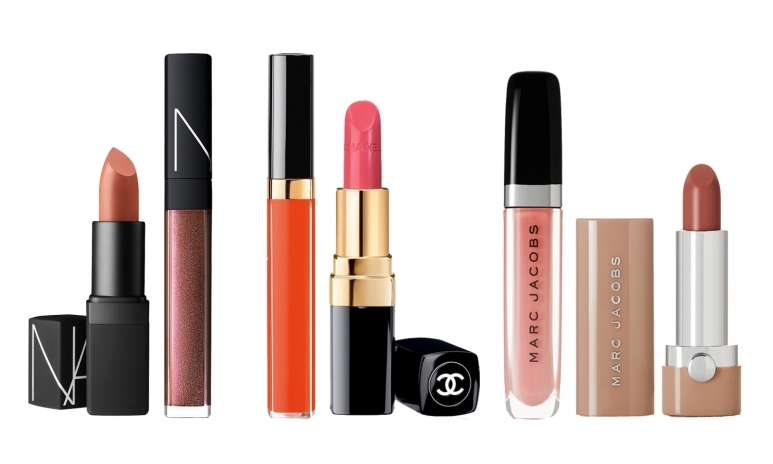 Matte lips might finally be on their way out with the re-advent of lip gloss—but don’t worry, this isn’t the sticky, gloopy variety of your childhood. The goal here is a lightweight yet saturated effect. Check out the glossy pouts from Maison Margiela or Dior for inspiration or, if you’re feeling really bold, the glitter lips from Fendi. Pro tip: Blend lipstick and lip gloss together on the back of your hand before applying to the lips with a brush, using a circular motion. Give the neutrals a pass. The spring runways saw every colour of the rainbow on the eyes, from the wine-stained lids at Anna Sui and flicked stripes of khaki at Victoria Beckham to a pastel blend of sea green and apricot at Jill Stuart. Don’t be shy with shapes, either—the more graphic, the better. Pro tip: For a more wearable option, use a smudgy pencil in your colour of choice along the lashline and then blend the same colour of eyeshadow along the bottom waterline. Is it sweat? Is it makeup? Why not both—a glowy complexion for spring is practically a no-brainer. Popularised by Korean beauty brands ages ago from our side of the globe, a dewy sheen is the perfect way to embrace the rising temperatures and the humidity that comes with it. Pro tip: The key is to moisturise under and highlight on top. 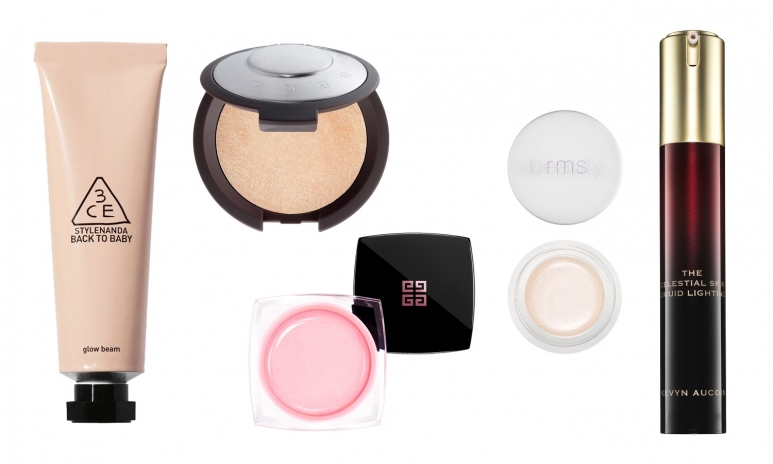 Use a glow balm under your foundation before sweeping highlighter over the tops of the cheekbones. Contouring was pronounced dead a while ago and we finally have a new successor on our hands: draping. The 80s-inspired technique turned heads at Kenzo, Chanel and FentyxPuma, and involves sculpting your face with a lot of blush in lieu of plain highlighter. 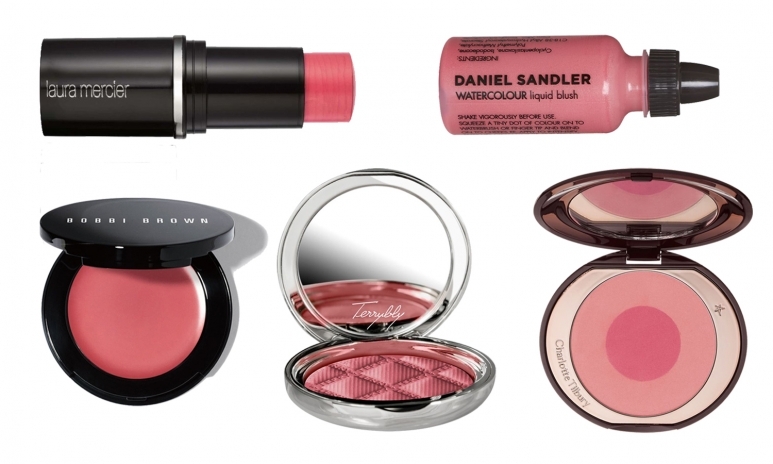 Pro tip: Apply blush on the highest points of your cheeks as well as the temples for a fresh-faced yet defined look. 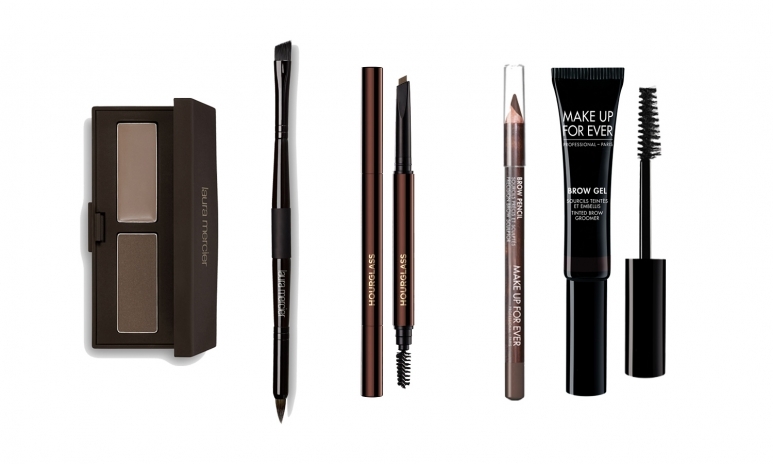 The perfect brow can do wonders for your face—they're the frame to your eyes, after all. This season, the bold, bushy brow is still going strong, but to keep the look modern, even out the arch—a straighter, more boyish brow will make you look younger. Pro tip: Most importantly, don’t forget to brush all the hairs upwards with a spoolie to keep the brows natural. Like this story? Sign up for our weekly newsletter to get top tatler_stories delivered straight to your inbox.